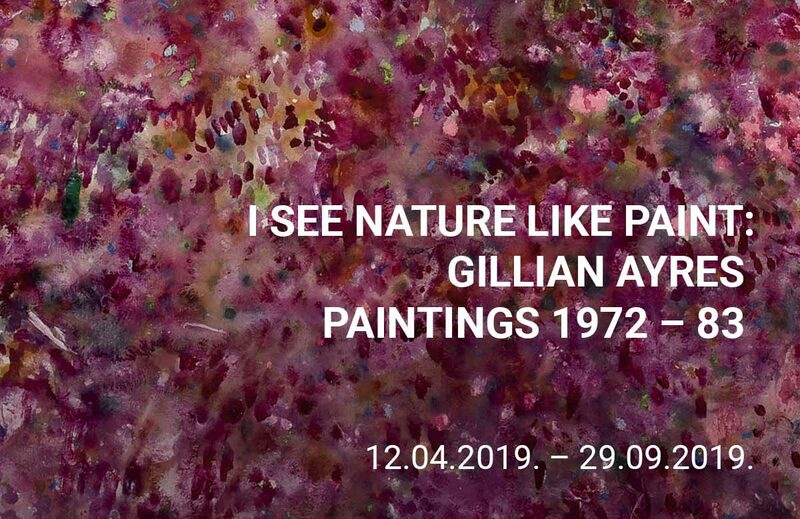 One of Britain’s most significant abstract painters, known for her huge vibrant canvases bursting with colour. Inspired by abstract expressionist art in the United States, Ayres painted in a lyrical, gestural, non-geometric abstract style that stood in contrast to the hard-edge forms of her contemporaries. Never didactic, her oeuvre illustrates an artist constantly experimenting with the possibilities of paint.